If you wonder why I chose positive parenting and gentle discipline, it is because I want my children to grow up in a loving environment that wouldn’t turn them into bullies, as just one of the many reasons. But why do I care so much and try to educate others? Because my kids will be growing up alongside other kids, who might have come from punishing families that turned them into bullies. I do NOT want my kids to become victims because other parents made very poor choices. 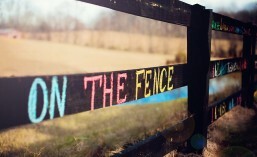 That is why I care, and that is exactly why everyone should. I found this article very helpful in understanding the causes of bullying. 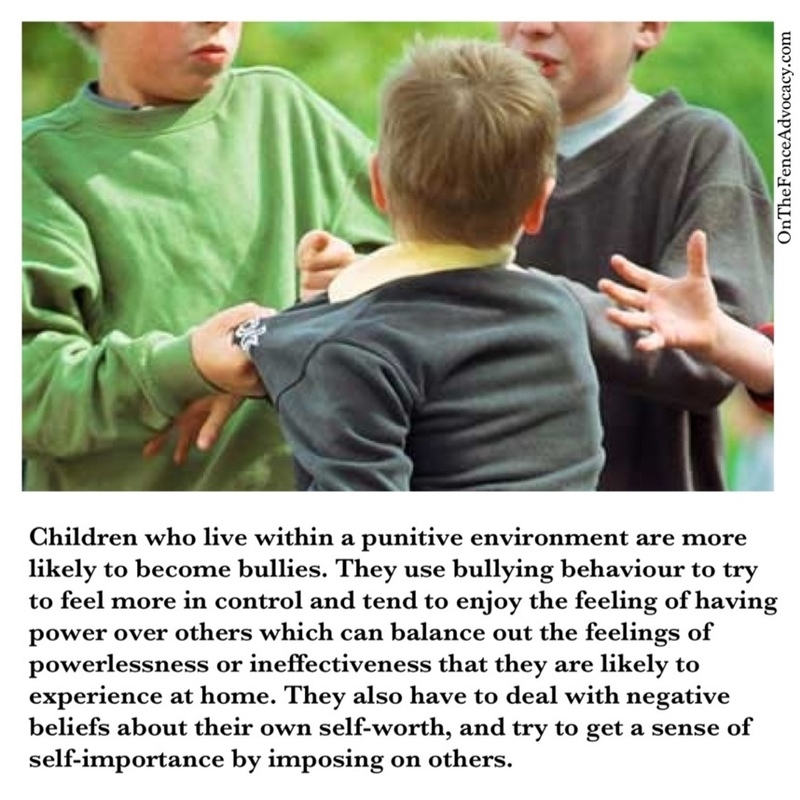 “When a child is bullied, who is at fault? Is it nature or nuture that makes a bully? Given that parental influences play such a powerful role in shaping the behaviour of a child, where does bullying fit in? Is it fair for parents to wipe their hands off the blame by pointing fingers at influences outside of themselves? Most children who bully have witnessed this behaviour within some area of their life – this may be aggressive or dominating behaviour from a parent or other adult, or they have been the victim of a bully themselves.